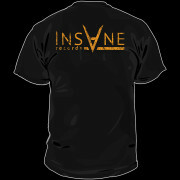 The exclusive line of compilation albums developed by INSANE RECORDS and TERROR NIGHT radio show was created in 2014 and has already set the tradition of annual releases. For several years in a row we have published 2CD edition compilations, every volume is comprised of 30 selected tracks. The main idea of the project is the desire to release something brand new and really interesting. 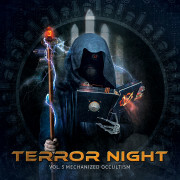 Unlike most big and small local albums, we accepts only exclusive and previously unreleased tracks or remixes for «Terror Night» tracklist, and this fact undoubtedly evokes true interest in the target audience. We do not accept reissues in any way. Every track that claims its right to be on our CD, is carefully listened to and evaluated, we do not let boring or frankly talentless music spoil our releases. 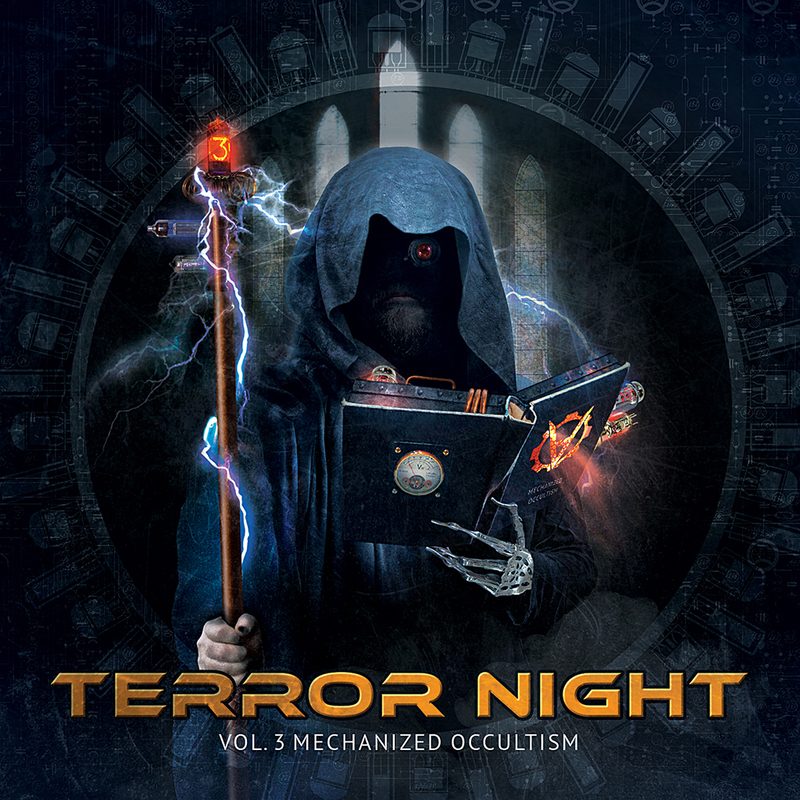 So the true fans of our compilations are always sure that every new «Terror Night» release brings surprises and promising new artists. What’s more, this project is a great platform for experiments by the well-known dark scene musicians as they can release works excluded from their album tracklists, unexpected feats and mixes. 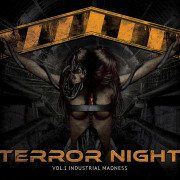 «Terror Night» creates an excellent product for both the musician and the listener. 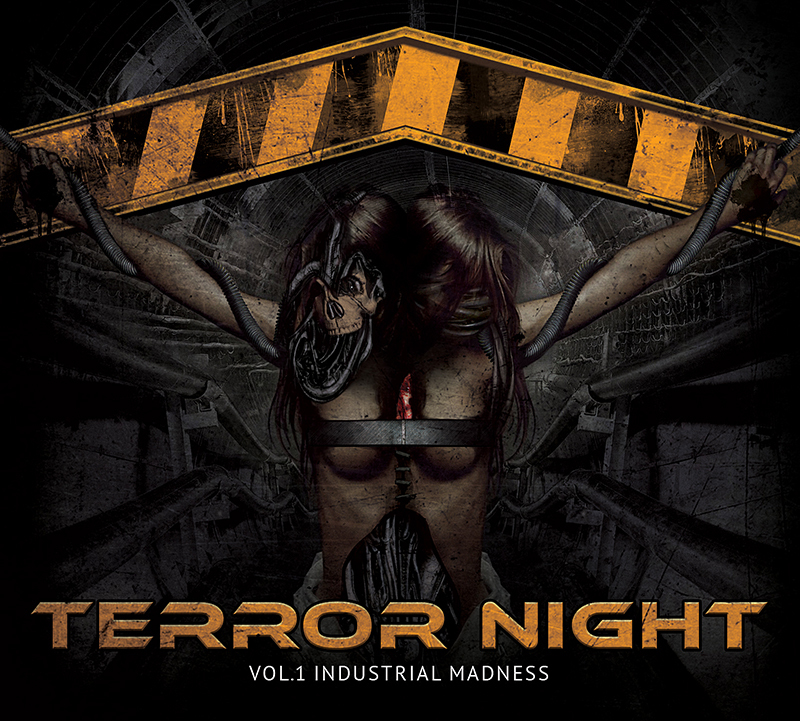 Any artist gets the opportunity to publish something special for the wide audience of the compilation, while the listeners get a moody, atmospheric CD with the last dark electronic music tracks. 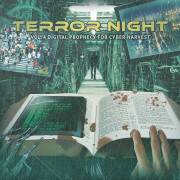 «Terror Night» releases always have something to say! 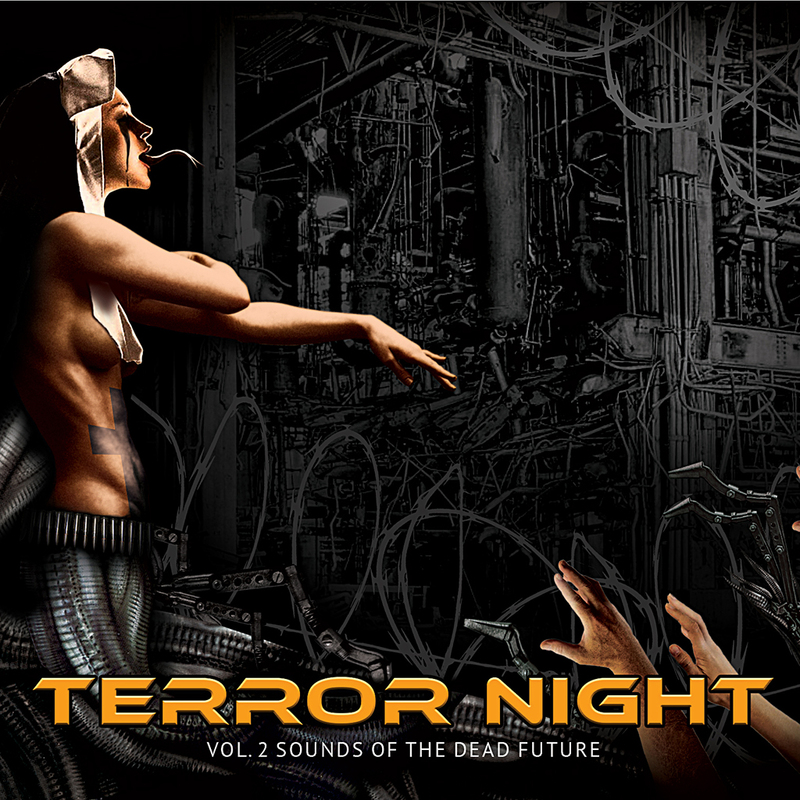 If you are a musician who wants to take part in the next «Terror Night» album, read our basic requirements. 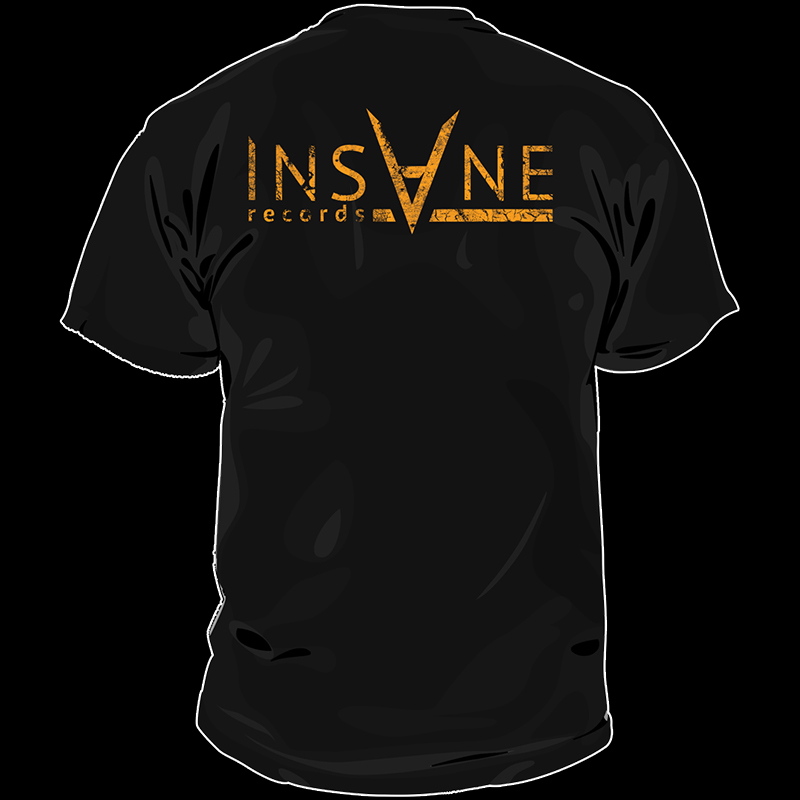 By sending us the track you agree with our marketing license and entirely let us sell CD & Digital versions of this track included in the compilation on such platforms as www.insane-records.com & bandcamp, itunes, spotify, amazon and any others. You also allow to use your track via Sync Rights, Youtube Monetization. If it is OK, follow further instructions. 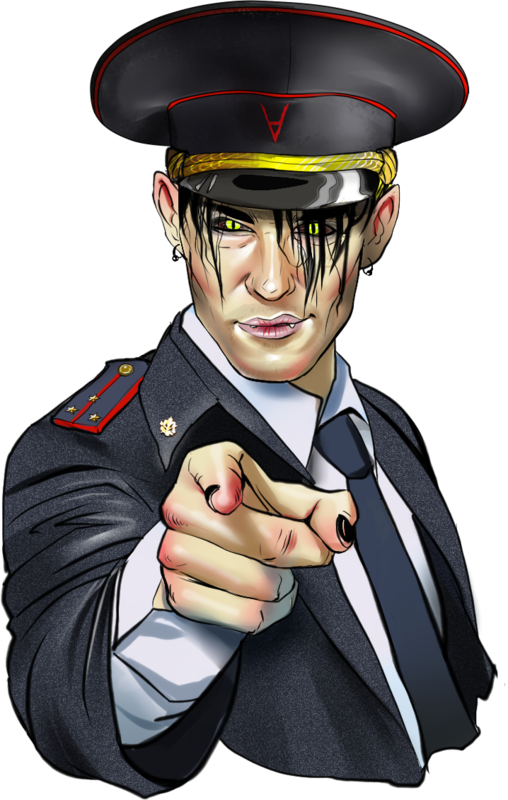 And remember that «Terror Night» is one of the best options for direct-to-fan promotion of your music, this is one of the main aims of every release.